Delphi DS150e - multi coverage PC based Bluetooth Vehicle Communication Interface. 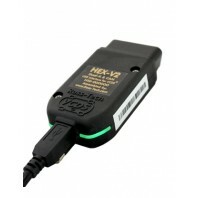 Prod..
VAG CAN PROFESSIONAL (VCP) is a USB interface. Designed for programming and performing diagnostics ..